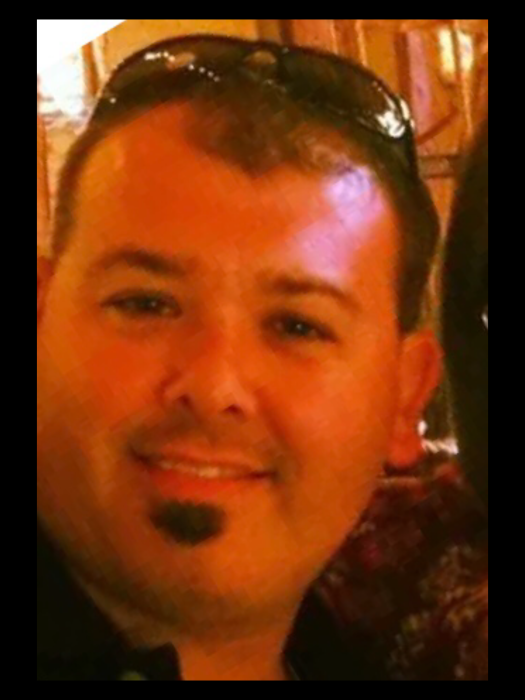 Jeremy C. Clark, 41, Catawissa St. Sunbury, PA passed away in a traffic accident on November 24, 2018. Jeremy was born in Sunbury on. November 5, 1977 the son of Caleb S. and Angela M. (Hess) Clark. Jeremy graduated Danville High School class of 1996, Penn Tech 1998 computer science. He married Pami J. Waite on June 1 , 2007. Jeremy was a sportsman; fishing for salmon, hunting, then cooking or smoking his catch or kill. He Loved his family; he enjoyed riding scooter. He was of the Christian faith a partner of H2. His favorite Bible person was Paul. Jeremy was employed in computer maintenance at Playpower (Playworld Systems) Inc. of Lewisburg. He formerly worked at Coles Hardware in Danville, and Wise chips in Berwick. Jeremy is survived by his parents, wife, Pami, daughter Macy L., son Micah N. both at home, sister Jennifer and Joel Spangler of Sunbury, grandparents Robert and Eleanor Hess of Danville, paternal grandparents Roy and Nancy Good of Port Trevorton, two nephews, Elijah and Caleb, many aunts, uncles and cousins. Friends and family may visit at the Higher Hope Church (at the former JC Penney at the Susquehanna Valley Mall) on Wednesday, November 28 , 2018 from 3 pm until 5 pm, memorial service at 5 pm, officiated by Pastor Mark Gittens. Arrangements are made by David T. Zweier Funeral Home, Inc. at 157 Chestnut St. Sunbury, PA. Condolences may be made at davidzweierfuneralhome.com.